According to Variety, shareholders of 21st Century Fox and Disney have voted to approve the much talked-about buyout of Fox assets. Recently, Comcast dropped out of the bidding race, leaving Disney to reach an agreement with the Fox media company. At this point, Disney still needs approval from several foreign governments, but this deal could be sealed very soon. The upcoming Detective Pikachu movie is officially moving production studios from Universal Studios to Warner Bros. This live action film will blend animated Pokemon characters with real actors, and Ryan Reynolds is set to voice the iconic yellow creature himself. 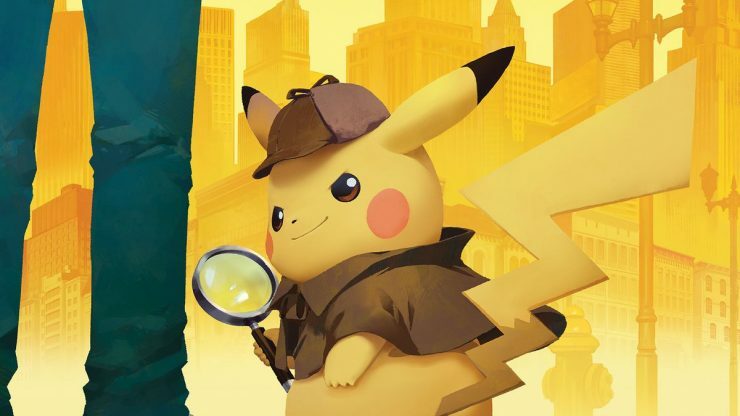 Detective Pikachu is scheduled to open in theaters on May 10th, 2019. 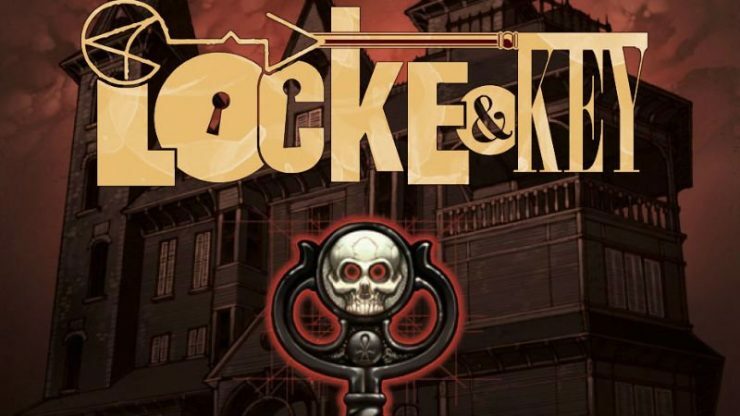 Netflix has officially picked up the series Locke and Key for series, after Hulu opted to pass on the initial pilot. Based on the IDW graphic novel series, Locke and Key follows three children who find magical keys and must keep them safe from dark forces. Netflix will develop a 10-episode first season, and there is no release date set. The long-running Simpsons Comics series is officially coming to an end in October with Issue #245. 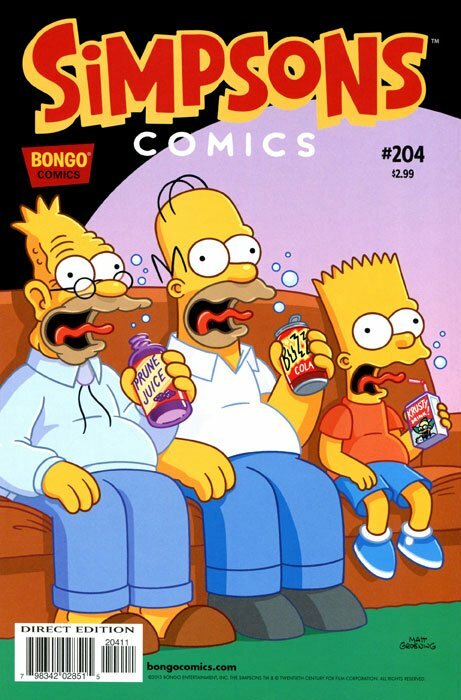 Published by Bongo Comics, the Simpsons series is one of the longest running comic series, in publication since 1993. Bongo is taking an “extended break” from publishing comics, as big changes take place at 20th Century Fox.